Robinson Attorneys, P.C. recently represented the seller of a three property self-storage facility portfolio located in Alabama. The portfolio comprises 166,509 rentable square feet, 1,298 storage units, 76 parking spaces, and 8 commercial parcels totaling approximately 12 acres. The purchasing entity is a family-owned enterprise with nearly 100 years experience in commercial real estate. The purchaser operates self-storage facilities located in 15 states across the country, while this specific transaction represents the purchaser’s entry into the Alabama self-storage market. The purchaser intends to make significant capital expenditures across the portfolio, including: office renovations, digital access controls, upgraded security technology, as well as a major expansion of a newer facility included in the portfolio that was originally developed in 2016. 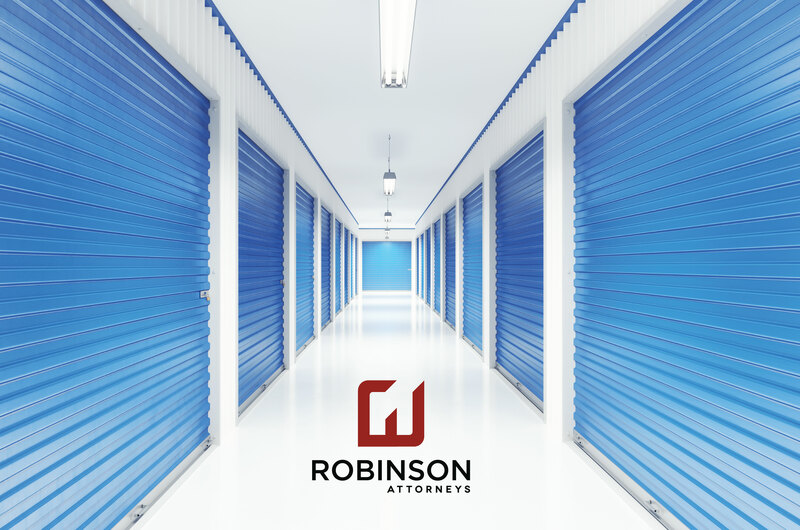 Robinson Attorneys was established in 2013 as a civil law firm with a focus on commercial real estate, business law, intellectual property, sports/media/entertainment law, and probate law matters. With offices located in Montgomery and Birmingham, Alabama, the firm currently serves clients’ interests in Alabama, Florida, Tennessee, and Washington, D.C. Robinson Attorneys has represented buyers and sellers in several multi-million dollar negotiations and transactions for commercial properties located across the United States. To learn more about our real estate law practice, please visit our real estate services page. If you would like to contact us directly, please call us at 334.273.0145.